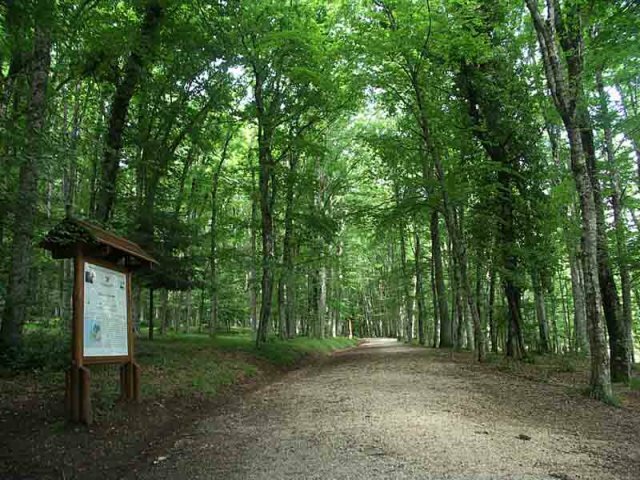 Moving about 20 km from Vieste, the climate and the landscape changes dramatically as we immersed in the beautiful Umbra Forest. 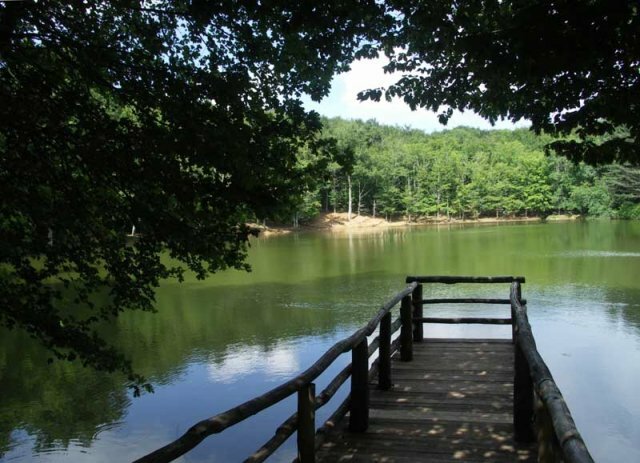 The Umbra Forest is a protected nature reserve that covers approximately 400 hectares and is located at an altitude of 800 meters slmTale reserve is part of the Gargano National Park, which guarantees the svulipparsi of an ecosystem and natural fauna unique. 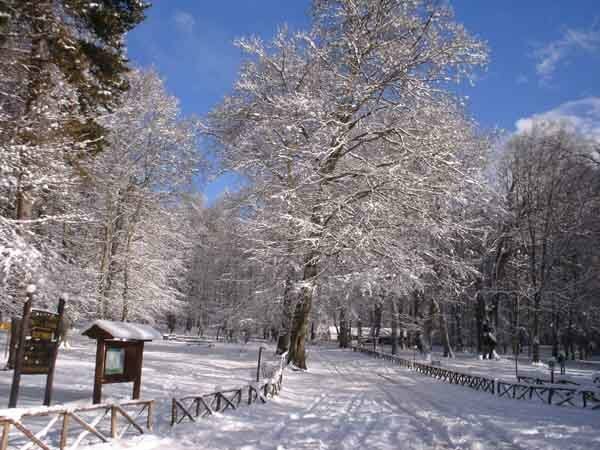 The Umbra Forest, despite being far from a seaside town, winter is characterized by slow heavy snowfall, the presence of plants and trees typical mountain and the presence of species such as deer, deer, mouflon, wild boar and many others yet. In the heart of the Umbra Forest there is also a body of natural water that collects a large amount of fish and turtles, this pond freezes in winter allowing bravest of ice skating. 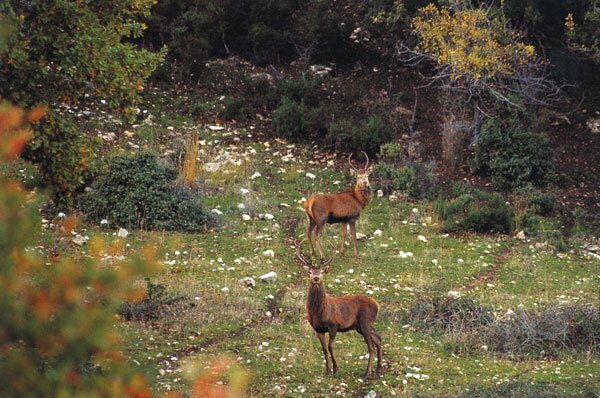 Only a very small part of the Umbra Forest is passable by cars, the other areas are traversable only on foot, on horseback or quads, which is why, species as in summer you can take part in excursions giudate day and night.